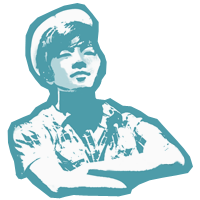 Having been to Pies & Coffee a couple of times, I thought, why not do a damn review about this place already. 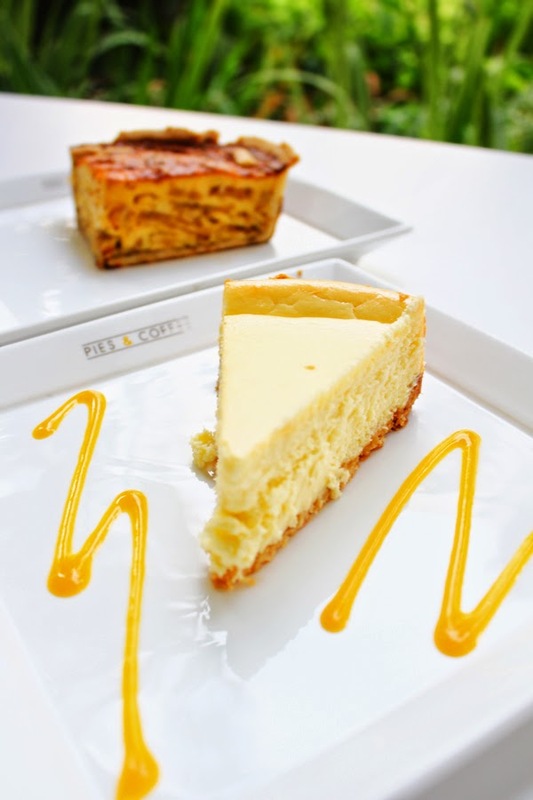 Located at the vicinity of Rochester Mall, Pies & Coffee is a modern, stylish cafe which seats up to 80-persons, offering diners a choice of indoor and al-fresco style dining amidst the greenery and water features. Given the luxury of space, it is no wonder why it is a favourite spot for students, who sipped on their frappe while mugging for assignments and examinations. That is, including myself. At Pies & Coffee, there are two obvious highlights - pies and coffees, which one could simply admire in full-view at their counter display. It is not easy though, as anyone would be spoilt for choices. 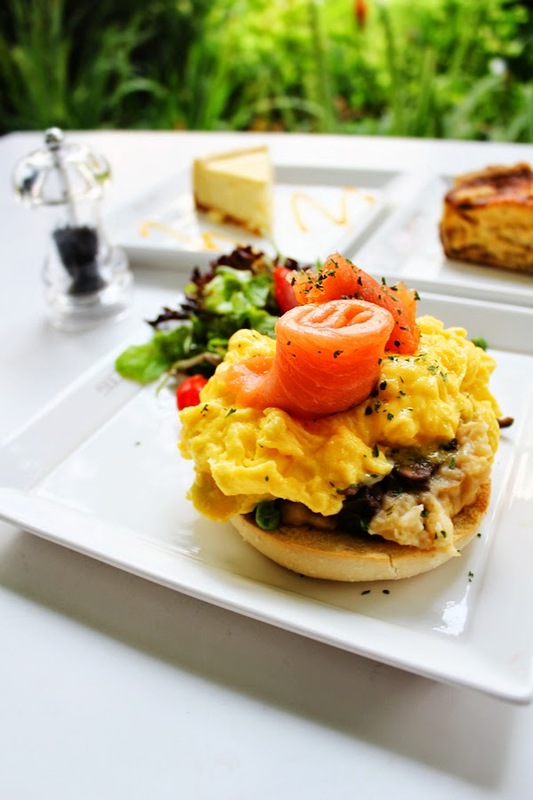 Besides that, they do serve all-day breakfast as well, such as Smoked Salmon Stack - a glorious combination of toasted bagel, stacked with truffle mashed potatoes, velvety scrambled eggs, peas, mushroom, and finally topped with smoked salmon. This dish is completed with a side salad. Who would mind waking up to this beautiful breakfast everyday? Well, definitely not me. 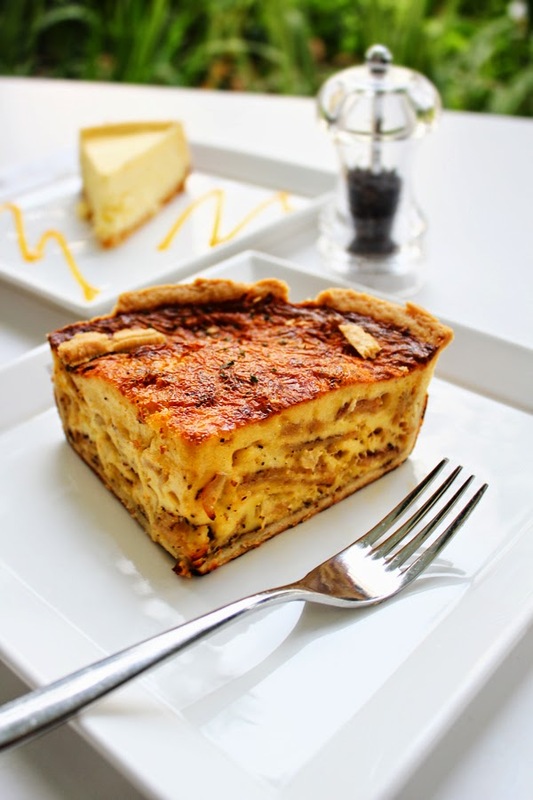 Try out their tantalizing array of pies and quiches, which includes selection of wagyu beef cheek, lamb shank and Quiche Lorraine - an old-fashioned, but nonetheless, flavourful pie. We had the one with slices of turkey ham (~S$9), and damn, it just hit the right spot, such that every single mouthful was filled with a lush combination of texture and flavours. Highly recommended. Ending the meal was a slice of P&C cheesecake, drizzled with a streak of mango syrup. Unfortunately, the texture proved to be overly mushy and well, to be honest, I would definitely love a crumblier crust. But well, looking at the brighter side, they do serve other classic desserts, like sticky date cake, muffins and tarts. All in all, Pies & Coffee is definitely a place I see myself returning to, again and again, for both the food and the conducive environment to bury my head into my books.